for $905,000 with 2 bedrooms and 1 full bath. This 1,192 square foot home was built in 1947 on a lot size of 0.0802 Acre(s). 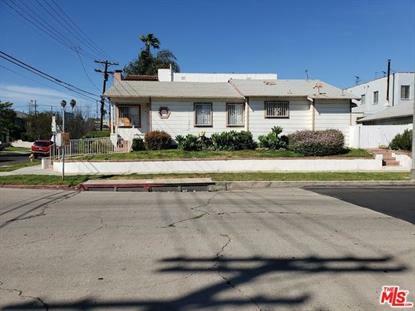 Prime Location, Picfair Village** Freeway close in Mid-City just minutes away from down town, LAX and the beach.Home has great bones located in a most desirable location.